Well, there is no denying that the natural successor to today’s 1080p screens is 4K screens, also marketed as Ultra High Definition (UHD). With a resolution of 3840 x 2160, 4K monitors offer 4 times as many pixels, which result in very detailed pictures. If you thought your 1080p screen delivers ultra-clear images, then you haven’t seen anything yet, until you try 4K. And once you’ve used it, you will find it hard to turn back. But in today’s world, a 4K monitor is not complete without HDMI 2.0 inputs. If you had bought any gadget with an HDMI connector in the past few years, then it’s probably version 1.4. This version administers 4K resolution at 24 or 30 frames per second. With the TV industry inexorably moving toward 4K ultra HD, there was a need for more bandwidth to handle the future higher frame rates and resolutions. And that’s how the idea of HDMI 2.0 was born. HDMI 2.0 can easily dole out 4K ultra HD videos at 50 or 60 frames per second. What more, they can transfer data at up to 18Gps unlike HDMI 1.4 than can go up to 10.2Gps. However, to enjoy these features, you will need a serious PC that has support for HDMI 2.0. In this article, we will introduce you to the best 4K monitors with HDMI 2.0 support. Be sure to check out our article on the best 4K PC monitors for Windows 10 users. If you do a lot of gaming, then the Samsung UE590 is for you. 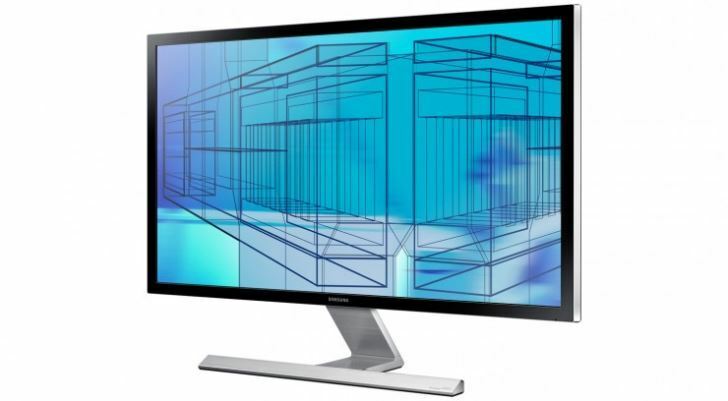 This 4K monitor comes in two flavors; 28-inch version and the more expensive 28-inch version. Both versions come with 2 HDMI 2.0 ports that support UHD resolution at 60Hz refresh rate. The UE590 boasts of over 1 billion colors reproduction. As a result, games, movies, and other content look incredibly detailed and ultra-realistic. In addition, the monitor features a lightning-fast response time of 1-4ms, making images appear smooth even in fast-moving scenes. This is a dream come true feature for gaming enthusiasts and movie lovers. In addition, the monitor features PIP 2.0 technology, which lets you simultaneously watch videos in one window while still working on a spreadsheet. 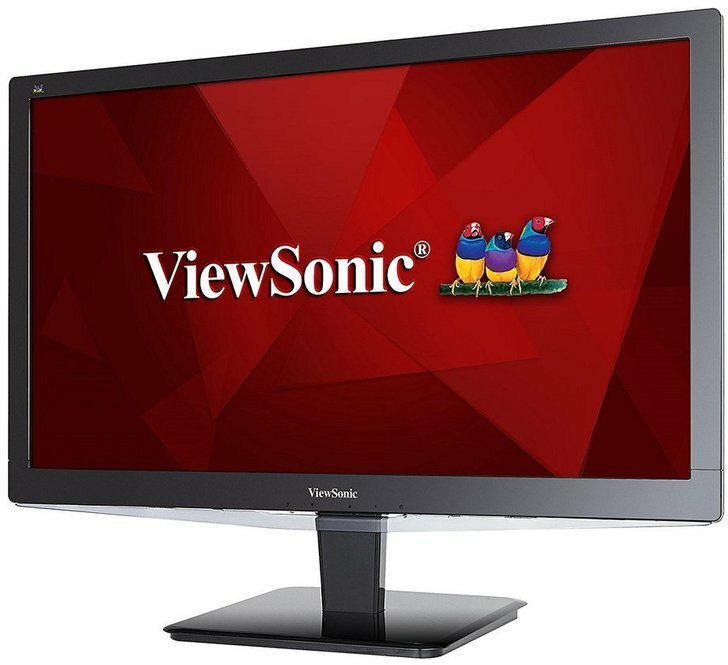 This 10-bit 27-inch monitor from ViewSonic delivers Ultra HD 3840 x 2160 native resolution at 60Hz. Its’ super-clear IPS technology for ultra-high definition multimedia applications make it ideal for those who work on color-critical applications such as developers and graphic designers. The monitor also comes with a host of connectivity options including HDMI 2.0 that supports 4K content at 60Hz. Other video inputs include DisplayPort, 4 USB 3.0, and dual MHL connectivity. The VP2780 is not limited in features. It is capable of displaying up to 1.07 billion colors along with a 14-bit 3D lookup table. The resulting images have deep color and incredible clarity. It’s also equipped with blue light filter technology so you can watch your favorite videos in 4K without having to worry about digital eyestrain and its long-term effects. 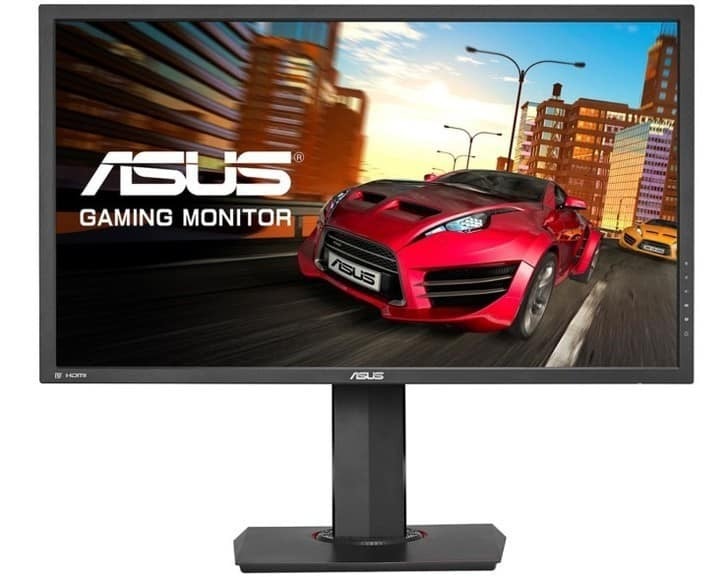 Asus is renowned for the manufacture of high-end gaming laptops, and their MG28UQ monitor further perpetuates that legacy. 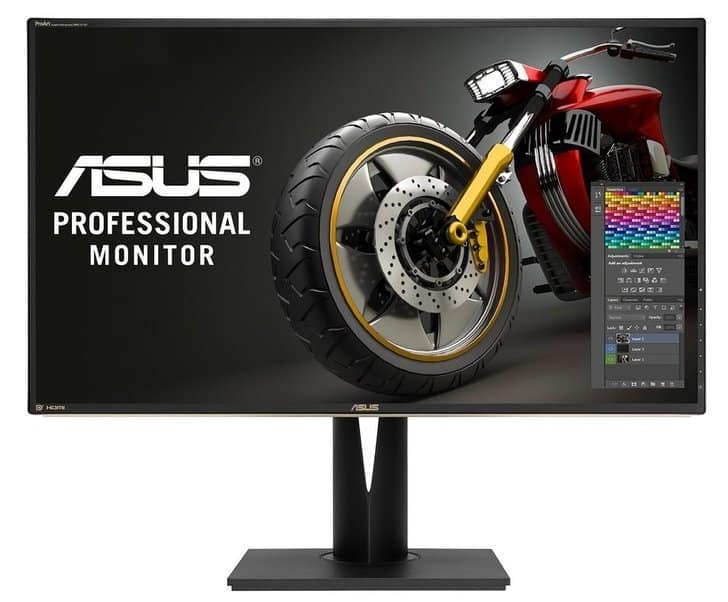 The company packs all the specs to satisfy gaming enthusiasts as well as casual and office users in this ultra-high definition 4K monitor. The monitor features Advanced Sync technology and a lightning fast 1ms response time for smooth visuals and responsive controls. These features make it the go-to choice for gaming enthusiasts. Connectivity department is not left behind. The monitor offers a wealth of connectivity options including HDMI 2.0, HDMI 1.4, DisplayPort, and 2 USB 3.0 ports. Moreover, the monitor is VESA mountable and comes with a fully adjustable support. The Acer S277HK is all about performance and elegance. This classy looking 4K monitor sports a sleek modern design that adds a sense of appeal to your house or office. The looks are not the only reason why the Acer S277HK steals the spotlight. The monitor produces the colors that you want the world to see. It comes equipped with HDMI 2.0 connectivity which is one of its key selling points. HDMI 2.0 connectivity increases bandwidth up to 18Gbps, making it easier for you to transfer 4K content at 60fps. The excellent color accuracy and gamma allow the monitor to accurately handle a wider color gamut, so you can watch videos the way they were shot. Other inputs include DisplayPort, DVI, mini-DisplayPort, and a3.5mm audio jack. However, the Acer S277HK is not perfect. It lacks USB ports and is also not VESA compatible. LG has become the juggernauts in display technology, owing to their breathtaking OLED technology. Their 4K UHD monitor may not be OLED, but it delivers some of the most stunning images you’ll ever find on a computer monitor. Coming in white (27UD 68-W) and black (27UD 68-P) models, the monitor delivers 4K videos in a nearly bezel-free display. 4K signals are accurately handled via the 2 HDMI 2.0 connectors and also has display ports as alternative connectivity options. Speaking of color accuracy, the UD68 series can cover 99% of the sRGB color spectrum. This is far much higher than that one of most 4K monitors that you’ll find on the market today. Not all is good, though. The LG UD68 monitor lacks speakers, which is bad news for music lovers. However, you can plug in external speakers or use headphones. 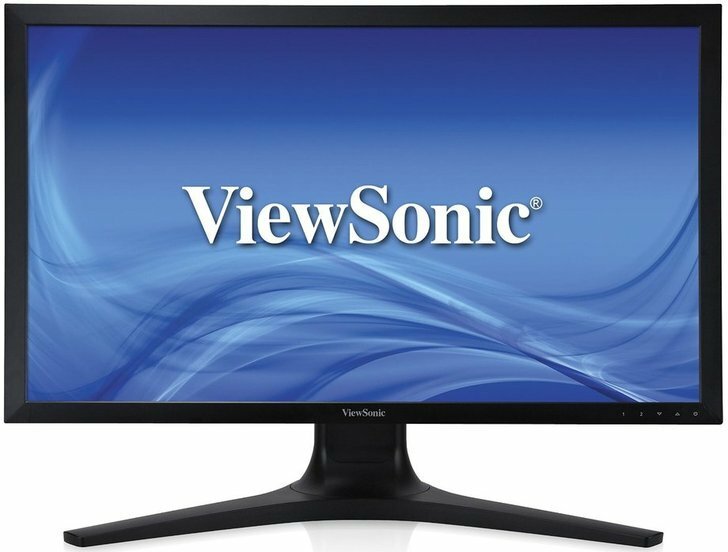 The ViewSonic VX2475SMHL monitor was designed for entertainment and other multimedia applications that require high color accuracy. The monitor delivers brilliant colors, thanks to its features including the Super Clear PLS panel technology. This technology allows for wide-angle viewing up to 1780 with no loss in picture quality. You will also find a dozen of other attractive features, which ViewSonic calls “future proof”, among them being the HDMI 2.0 connectivity for passing 4K signals. Other video inputs include MHL connectivity and DisplayPort 1.2a. In addition to the aforementioned features, the monitor comes with dual 2W speakers for an uncompromised multimedia experience. Asus offers two lines of high-end displays. The ROG Swift 4K displays which are optimized for gaming and the ProArt line which are versatile and competes well with other professional monitors. The ProArt PA329Q monitor is perfect for content professionals, delivering 4K resolution with 99.5% of the Adobe RGB color spectrum. This makes it the perfect choice for those color-critical projects where color accuracy matters. The Asus PA329Q monitor comes with features you might not find elsewhere. It’s compatible with the popular color calibrators such as Display Pro among others, and it can save color parameters directly to the monitor. It’s also equipped with ASUS Eye care flicker-free and low light technologies to prevent your eyes from computer-related eyestrain. Connectivity ports include 4 HDMI 2.0 inputs, DisplayPort 1.2, and mini-DisplayPort 1.2. However, all these features come at an eye-watering price tag of over $1,200. 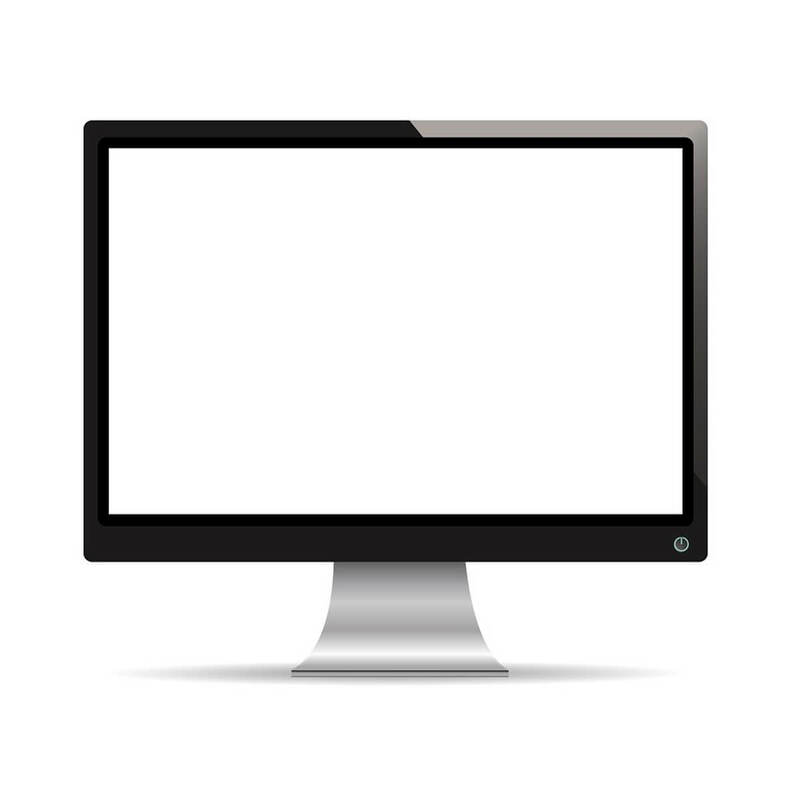 4K monitors are not new, and they have been in the market for a while. However, not all of them are equal in features. Some come equipped with HDMI 2.0 inputs, some come equipped with advanced software for gaming, while others are designed primarily for professional use. So before buying a 4K monitor, it’s important that you first define the use, so you can get a monitor that suits your needs. 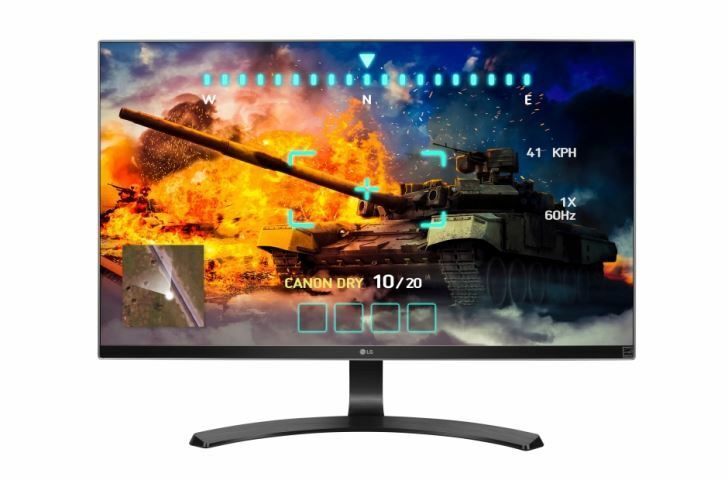 We have listed the best 4K monitors with HDMI 2.0 inputs. We hope that this article will help you make a more informed buying decision.